When I first applied for the internship with York Cares, I didn’t really know what to expect. I thought it would be good for my professional development and just another thing to put on CV, but it has been so much more than that! My job has involved working on both communications and aspirations projects with Georgia. I have gained so much experience in marketing and creating promotional materials for social media that will be useful in any job in the future. It has been so valuable to see the work that goes into running a charity like York Cares and it has definitely tested both my organisation skills and resilience. A highlight for me has been working on Project Dare. 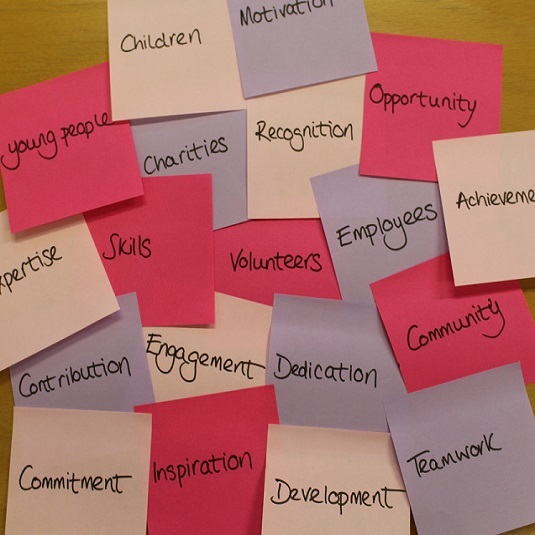 The project aims to give young people an insight into the workplace and gain new skills for them to put on their CVs. It was so rewarding to see the results from the hard work the team had put into the project at the end. It is such a brilliant way to get young people thinking about the future and see what a workplace looks like, which is something they may never get to do otherwise. The skills and experience I have gained will help so much in my future career in teaching. Another highlight has definitely been working with the team. Everyone at York Cares is so supportive and friendly, so it has been a pleasure coming in every week. They also really care about your professional development which is hugely important for life after uni. Next year I will be working for the educational charity, Teach First as a primary school teacher for a school in a deprived area. The aims of the charity are aligned to that of York Cares which has really helped to confirm that teaching and working in the charity sector is right for me. I would highly recommend working with York Cares to anyone who likes working with young people and wants to make a difference in the local community. From reading feedback and speaking to anyone who has been involved with York Cares, it is clear just how much of an impact that the charity has on the community and what a difference it is making. It has been an absolute pleasure and I am going to miss it! A massive thank you to York Cares for such a fantastic year!